Amy McGill, board certified physician assistant, has been in the aesthetic industry for 20 years and a member of the Atalla team since 2009. Amy began her training at Florida State University, graduating with a BS degree in Nutrition/Exercise Physiology. She followed this with clinical clerkships in both orthopedics and dermatology, with an emphasis on skin cancers and mohs skin cancer surgery. Amy went on to earn her Master’s Degree in Physician Assistant Studies in 2005 from the University of Kentucky. 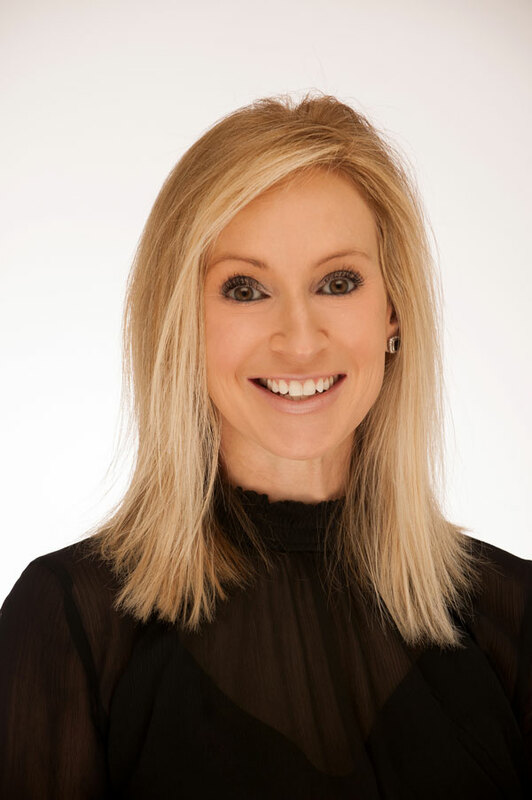 Amy has previously served as director of laser and cosmetic procedure in a large dermatology office in Nashville TN, and was named National Nurse Director for the Institute of Aesthetic Medicine. She is currently a faculty member with the Allergan Medical Institute as a master injector and clinical laser specialist and trainer for Cutera Laser Corporation. Her experience and expertise in the fields of laser and injectable therapies are both vast and invaluable in the aesthetic market. 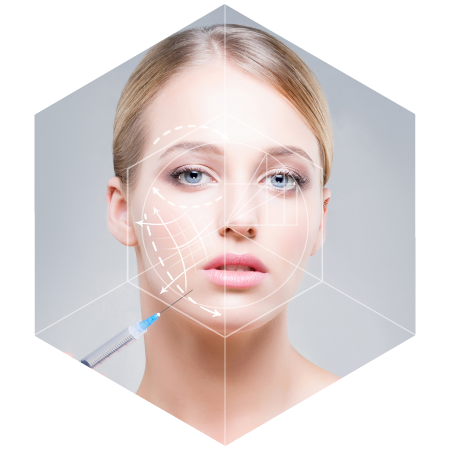 Along with Dr. Atalla, Amy administers Botox, Dysport and advanced level dermal fillers. She also performs advanced laser therapies, and PRP injections for skin rejuvenation, scar revision therapy, and hair restoration. Consultations with Amy are complimentary and may be scheduled by appointment. Stacy Wall, clinical manager, graduated from Campbellsville University with a Bachelor of Science degree in Health Sciences in 1997. 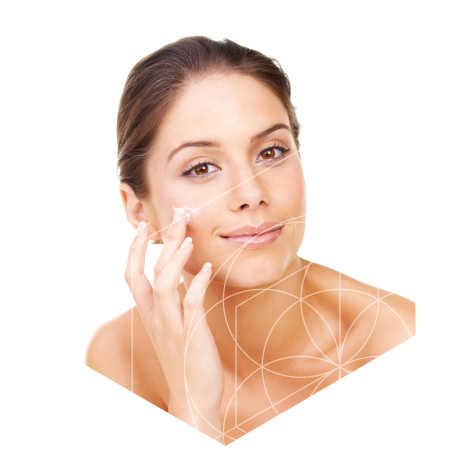 She has over 19 years of clinical experience, as well as extensive training in medical and cosmetic skincare. Stacy has been with Atalla Essential Skin Restoration since 2000. She is a certified Medical Assistant and a member of the American Society of Laser Medicine and Surgery. She is also certified in the use of Cutera, Syneron Candela and Cynosure laser technology, as well as SkinMedica, Obagi, ZO Medical and Revision skin care systems. She continues to stay current with various laser technologies and skincare treatments. 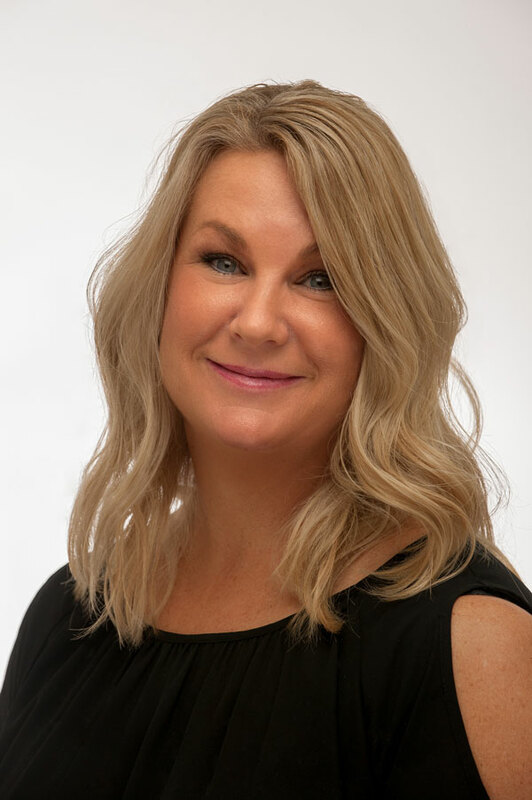 Stacy’s specialty and certifications include the use of multiple laser devices such as SculpSure for body contouring, Enlighten for Tattoo Removal and non-ablative fractional procedures. 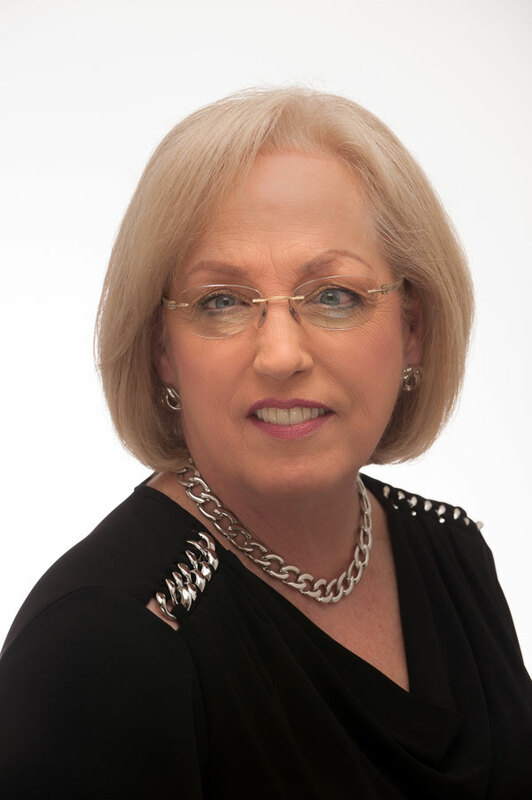 Jackie Riley has been working with the team at Atalla Plastic Surgery since 2004 as our billing and credentialing specialist. She works tirelessly to assist patients with financing when needed, as well as insurance companies to ensure that the patient’s care is covered. Jackie is available during office hours to speak with patients regarding billing and payment options. 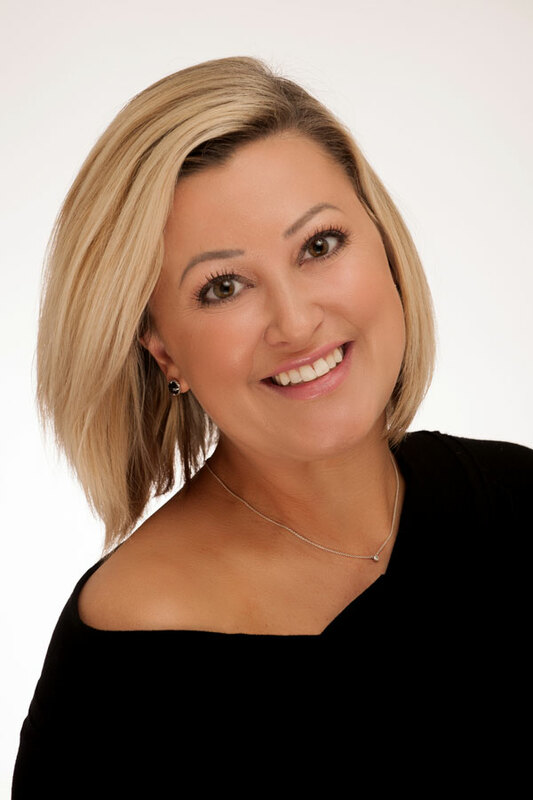 Kim Hart joined Atalla Plastic Surgery in 2000 as our receptionist. With time, she has curated our scheduling system, developed computer programs, phone systems and numerous other projects. Her knowledge and 17+ years of experience allow her to answer patient questions, concerns and inquiries. Deanna Diehl, LPN, began her career in medicine working in acute and cardiac care. She then moved into the long-term care and home health environments. 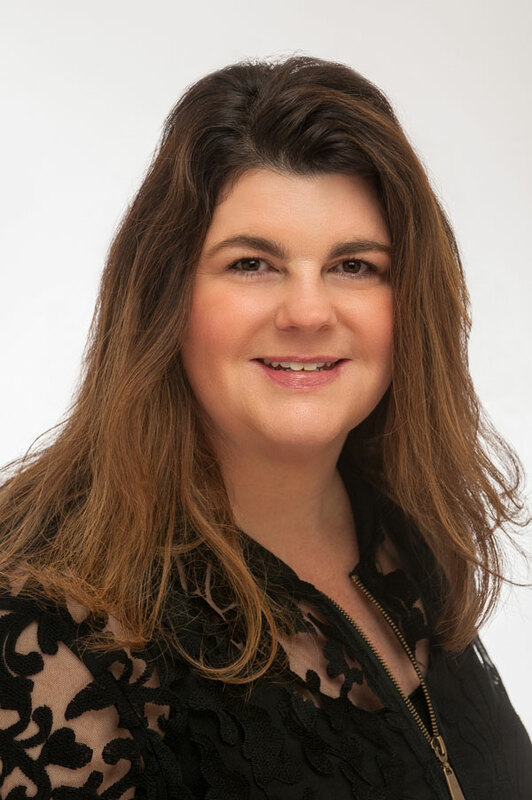 Deanna began working in our practice at its inception in 1998, helping to set up the office, developing protocols and procedures and developing relationships with the hospital operating room staff to provide a smooth surgical experience for the patient. 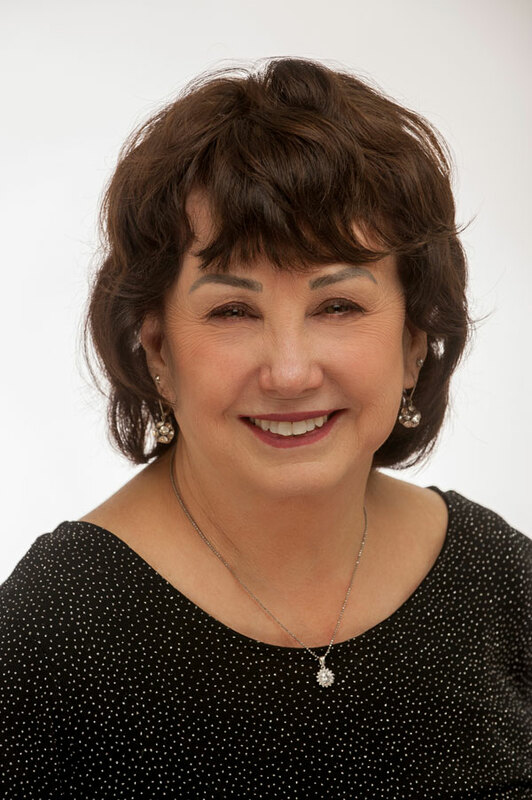 Deanna has attended multiple in-services, conferences and workshops on various procedures and technology that Dr. Atalla uses, and has received specific training and certification in the areas of laser therapy, Fraxel Restore and and LipoLite. Most importantly, Deanna has worked next to Dr. Atalla, learning his technique and treatment styles, and has become an invaluable resource for patients. We want our patients to feel comfortable calling our office, and Deanna is readily available to answer clinical as well as surgical scheduling questions. 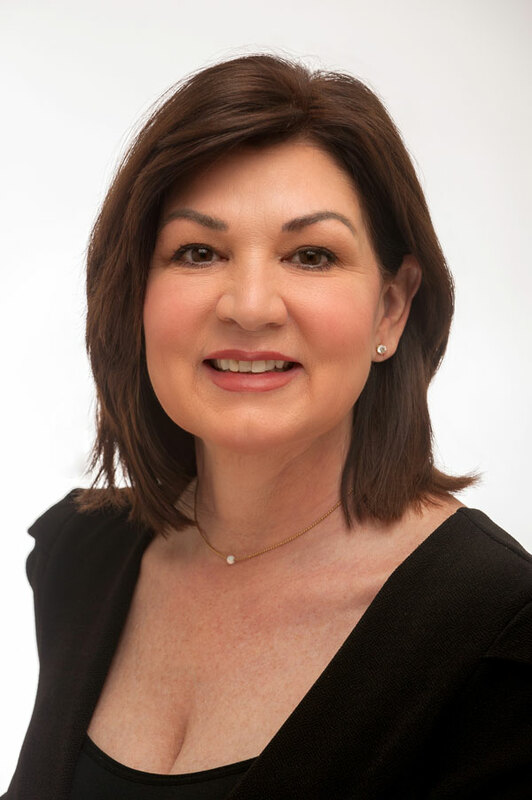 Rebecca Heflin, clinical aesthetician, has been on the Atalla team since 2005. Her training was completed at the International Academy in Cincinnati, Ohio, where she completed a 750 course of study specializing specifically in skin care. She holds her license to practice in the State of Kentucky, and attends multiple workshops and courses by some of the most highly regarded experts in our industry. Rebecca’s areas of interest and expertise include non-invasive body contouring, dermaplaning, HydraFacial MD, PRP, and micro-needling. She is also a certified provider of many laser services including laser hair removal, and laser genesis. Rebecca has an endless knowledge of skincare products, and is innovative in her approach to prescribing the best at-home regimens including Obagi, SkinMedica, Atalla 4Face, Revision and Herbivore. Tammy Hall, clinical aesthetician, earned her aesthetician license in 2011. She came to Atalla Plastic Surgery in 2015 from one of Louisville’s premier medical spas where she was exposed to all areas of cosmetics. 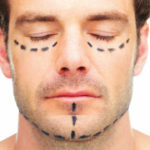 Tammy has extensive training in corrective peels and facial treatments, laser therapies, and body contouring therapies. She is certified in Avène, Glytone, ZO, Obagi and SkinMedica. 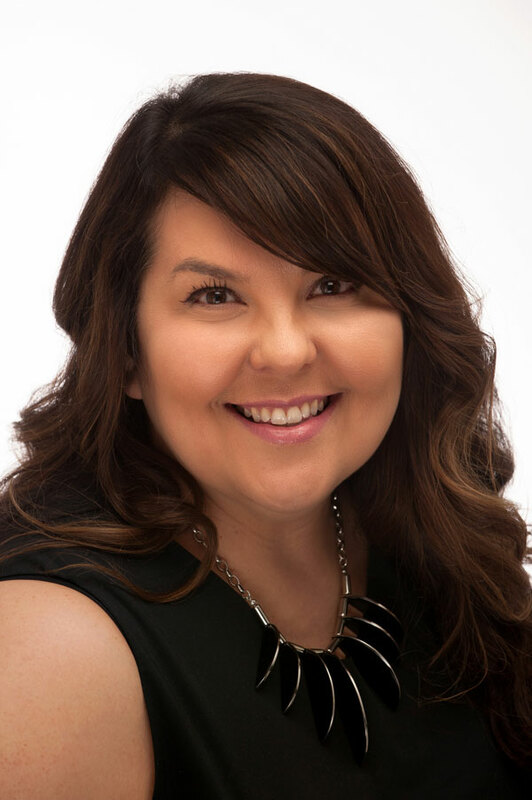 Tammy is passionate about working with her clients to achieve individualized skin care goals. 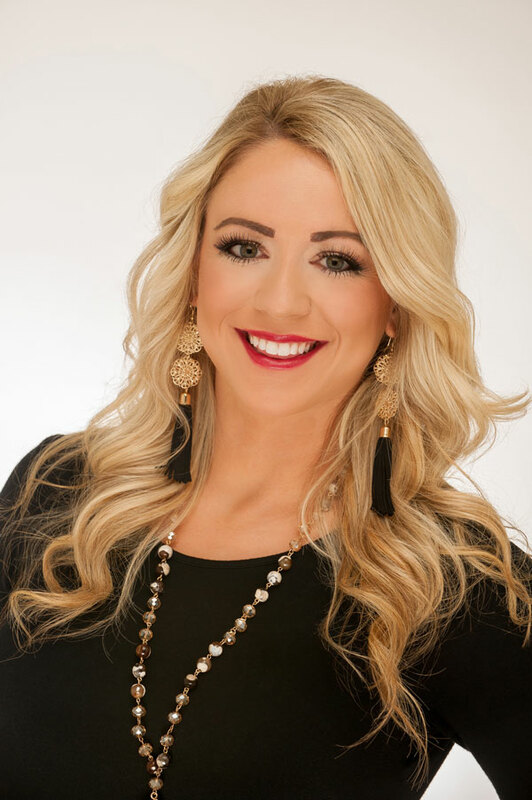 Her professional services offered at Atalla Plastic Surgery include customized facials, rosacea and acne treatments, chemical peels, laser genesis, laser hair removal, microdermabrasion, dermaplaning, HydraFacial, microneedling, PRP, and SculpSure. Saundra Andersen, clinical aesthetician, earned her aesthetic license in 2007 after completing her training at the Fredric Aveda Institute in Cincinnati, OH. Saundra earned her experience working in Aveda Institutes in both Ohio and Colorado. She joins Atalla Plastic Surgery with a background as managing aesthetician, instructor of aesthetics and spa coach. She is also a certified lash and eyebrow extension specialist, and has had extraordinary success introducing this service to our clientele. Other services Saundra provides entail microneedling, chemical peels, microderm, dermaplanning, hydrafacials, LED light therapy and European facials with pressure point technologies. The newest addition to our team, Stevi Rone comes to us from Aveda Institute in Nashville, TN where she completed 1000 hours of course study specializing in aesthetics. 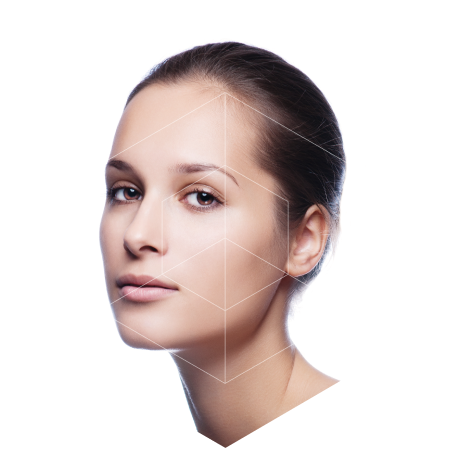 She shares a broad knowledge of physician-directed skincare and specializes in a vast array of facial dermaplaining, chemical peels, micro-needling, microdermabrasion and HydraFacials. Camilla graduated in 2015 from Daymar College with an Associates degree in Science. 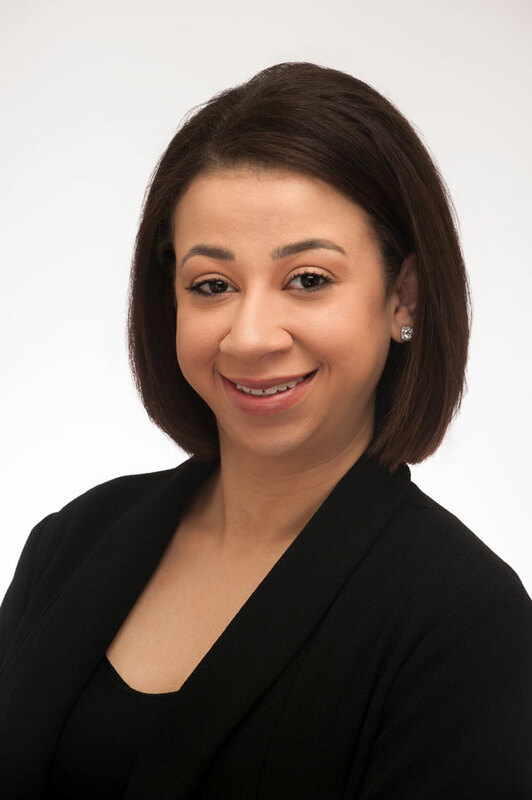 She is a registered medical assistant with over 2 years of experience and serves our office as the patient coordinator providing administrative support to our patients and staff. Camilla is one of the first to greet you upon entering our facility and is here to help answer questions regarding scheduling and procedures. 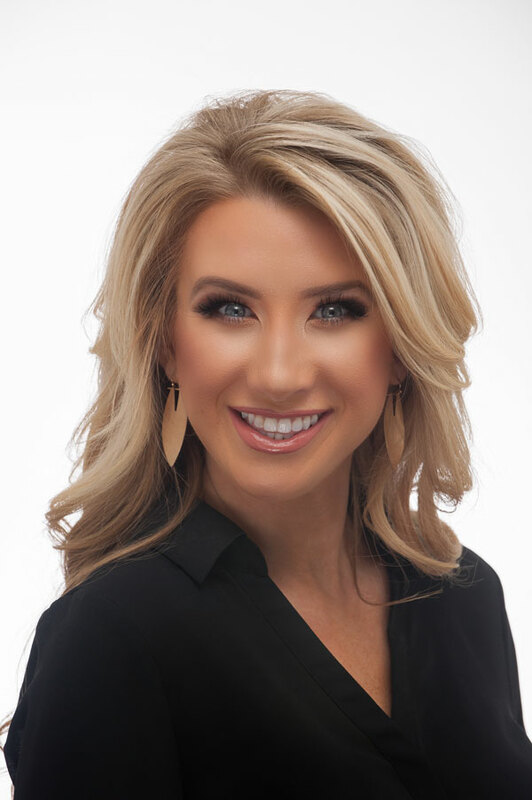 Destini Eaton joined Atalla Plastic Surgery as our Marketing Director in January of 2017. A proud Western Kentucky University graduate and Paducah native, Destini contributes her creativity, skill and experience to our practice overseeing various marketing communications, campaigns, promotional items, local networking, customer retention, media and events.